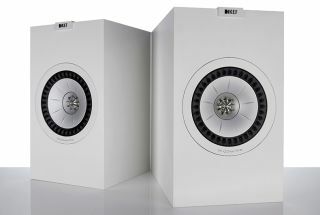 Desktop Speakers | Reviews and products | What Hi-Fi? Best desktop speaker, Awards 2016. KEF cracks it with these unique egg-shaped speakers.